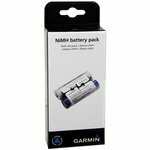 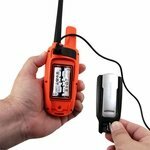 Garmin Astro 430 Rechargeable Handheld Battery Pack. 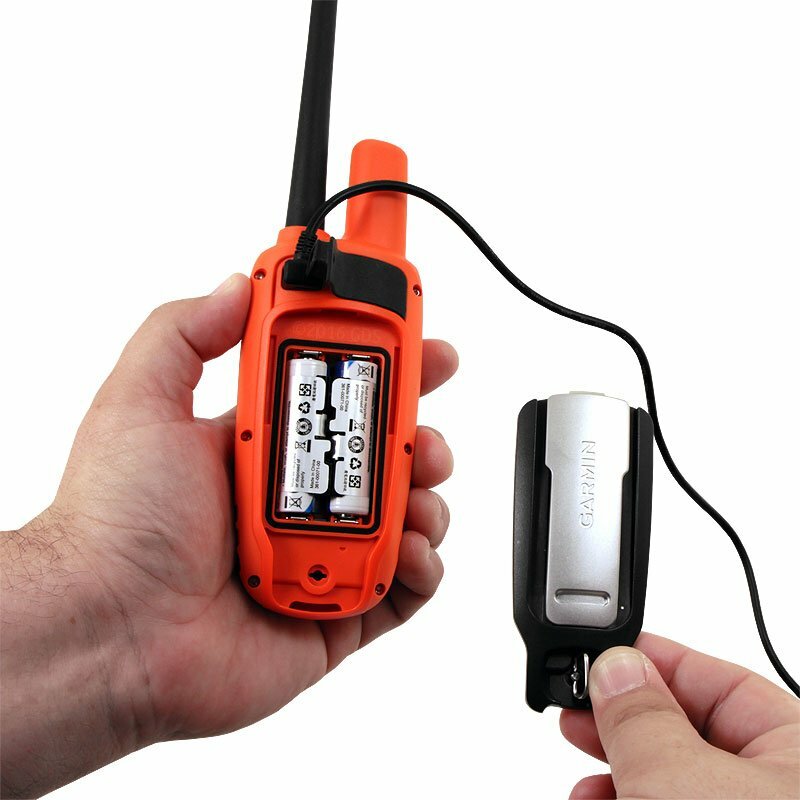 $25.99. Lets you conveniently recharge your Astro 430 handheld by USB. 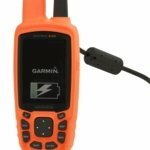 Only for use in the Garmin Astro 430. Does NOT work in Astro 320 or 220 handhelds. 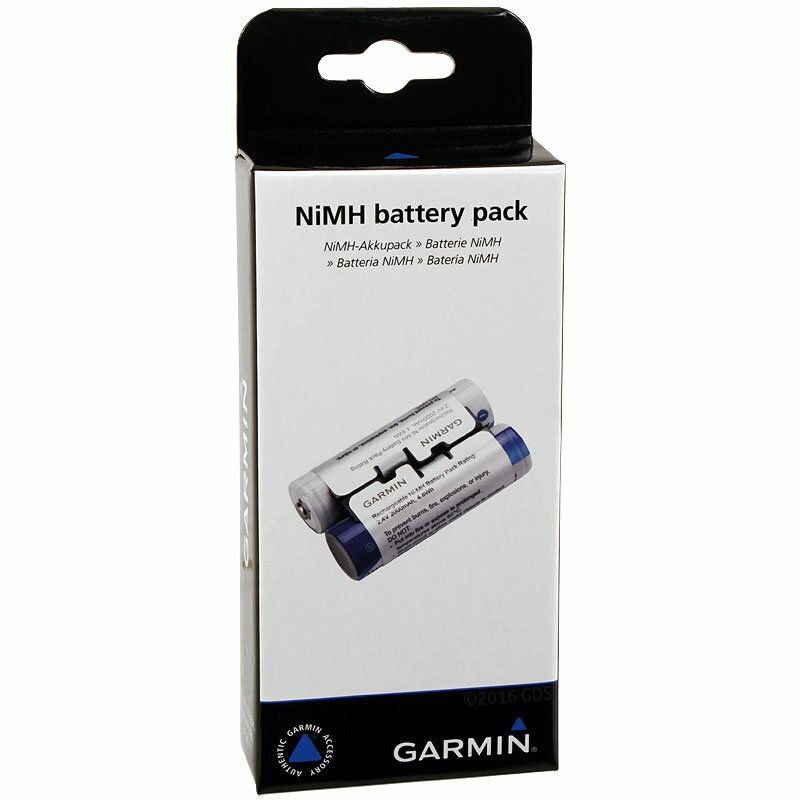 Install this long-lasting NiMH battery pack in your Astro 430 and recharge it inside your handheld via the USB port. 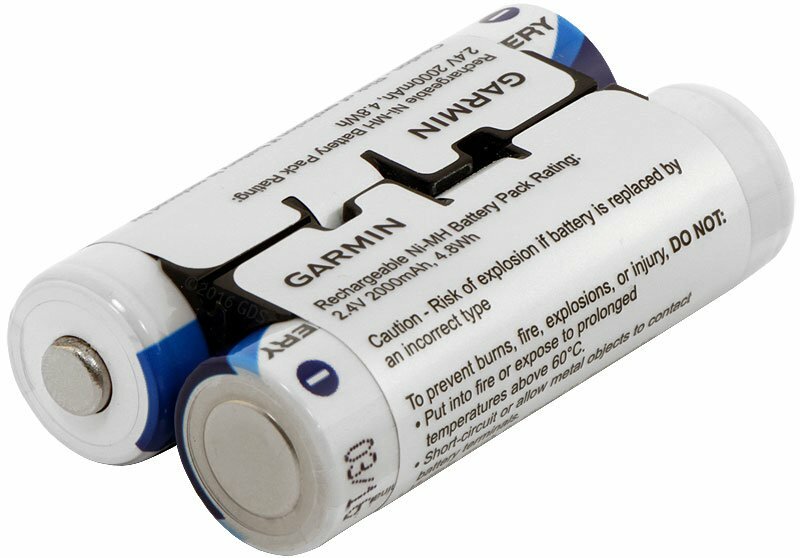 More convenient and easier than disposable AA batteries.